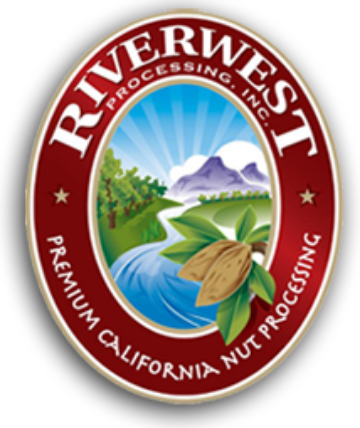 Riverwest is a Northern California almond processor dedicated to providing value for our local growers and delivering the finest quality product to our customers. Whether you are looking to join our family of growers or searching for a trusted source of natural, California-grown almonds, we can help you. Our representatives live and work in the growing areas and are experts in the field, ready to answer any questions. Contact us today. We look forward to serving all your processing needs.